iScrubs.com - KOI, Urbane, Iguana, and Cherokee Scrubs Stocked! 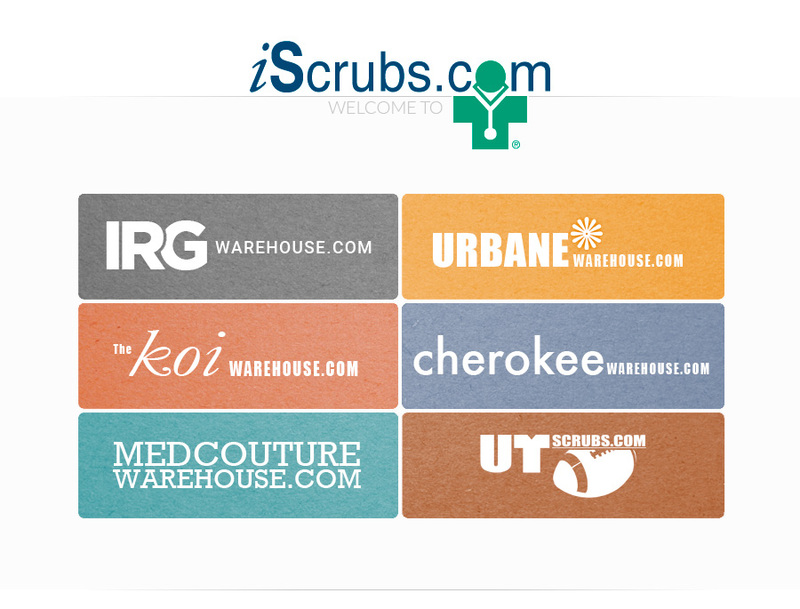 iScrubs.com is an internet shopping mall of unique web stores that sell scrubs and lab coats. Web stores solely dedicated to brands such as Urbane, KOI, Medcouture, and Cherokee are represented. Garments from additional manufacturers such as Landau, Peaches, White Swan, Barco, IRG and Dickies can also be provided. iScrubs.com is a family owned and operated business located in Texas. Our telephones are answered by iScrubs.com employees in Texas (not India) by employees who are wearing, or have worn, the scrubs they sell. With the exception of a few drop ships, we ship each and every order from our warehouse using our employees. A practice that is becoming more rare in the scrubs distribution business. Please contact us for any assistance whatsoever at 817-282-6775.